At EYEcenter, we talk a lot about your eye health and the products that help to care for your vision. While we continually emphasize these factors in our partnership with you, we also want you to know we understand the importance of another element: the amazing customer experience that comes along with that care. 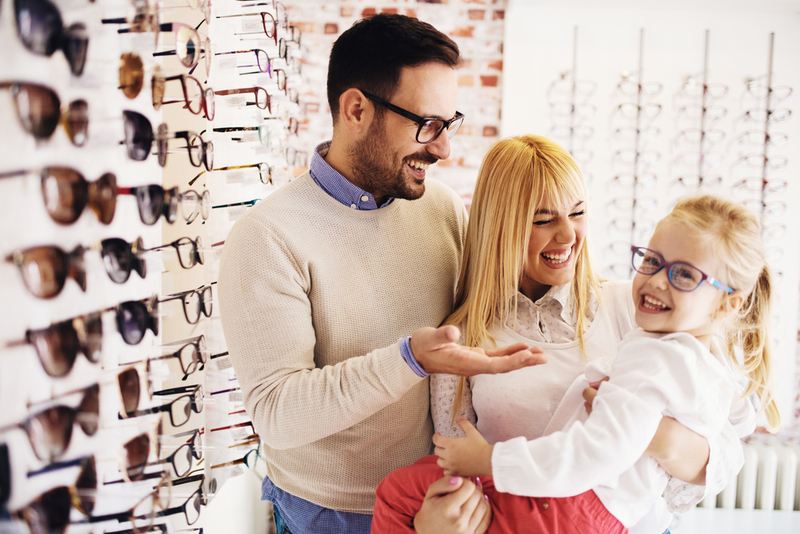 We know you have many options when choosing who cares for your eyes, and where to purchase your eyewear. Fueled by technology, smart devices, and online retailers, your expectations as a consumer have changed. Having more choices and better access to products and care than ever before, we understand that the experiences we provide our patients matter just as much as the products and care we offer. That’s why we design our culture to impact the quality of people’s lives, and make every effort to make your experience in our offices the best it can be–from the use of the latest technology to the information we provide on your eye health to the personalized care and connection we strive to provide with each interaction. At EYEcenter it’s our goal that you’ll never feel like just a number. 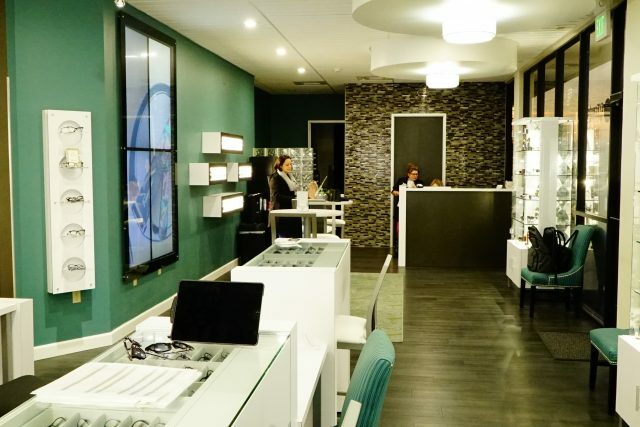 Responding to the changing landscape, EYEcenter has seen the need to innovate our retail spaces as well, finding increasingly creative ways to evolve and new tools to raise the bar for eyewear shopping experiences. Specifically, during our recent remodel of EYEcenter Folsom, these new customer expectations were taken into account. Leveraging space, technology, and more engagement, our goal was to provide meaning and value to their customer experience. “It’s everything from the music to the space to the scent,” says EYEcenter CEO Dr. Palmer Lee. “We use a lot of technology. But for every layer of that, we have a layer of human touch. You can’t lose that. Above all, the goals of the changing retail landscape is providing our patients with an environment that’s convenient, comfortable and advanced. It’s not an easy task, but it’s becoming increasingly necessary. And to maintain our relationships with our patients, it’s worth it! We hope you’ll visit us and see the difference!